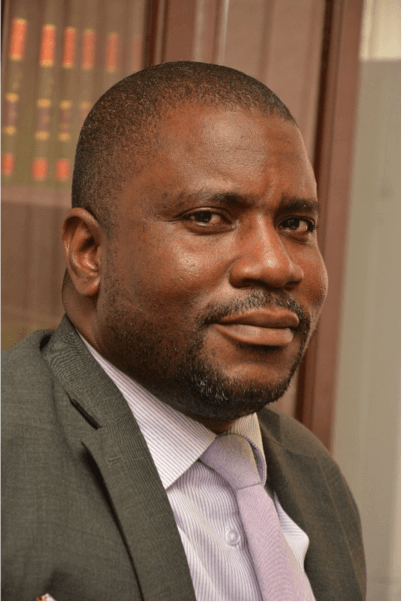 Nasara who was born on 5th October 1976 has been qualified as a Barrister and Solicitor of the Supreme Court of Nigeria for upward of a decade, with experience traversing litigation and in the private sector as a corporate and transactional lawyer with some of Nigeria’s leading law firms and corporate organizations. He assumed office as the Attorney-General and Commissioner of Justice of Niger State on the 7th December 2015. Prior to his appointment to the office of the Attorney-General and Honourable Commissioner of Justice by His Excellency, the Executive Governor of Niger State, Alhaji Abubakar Sani-Bello, Nasara had the rare privilege of serving on the state Transition Committee charged with the responsibility, amongst others, of reviewing the handing-over note of the previous government with a view to proposing far reaching policy overhaul, reforms and strategies.